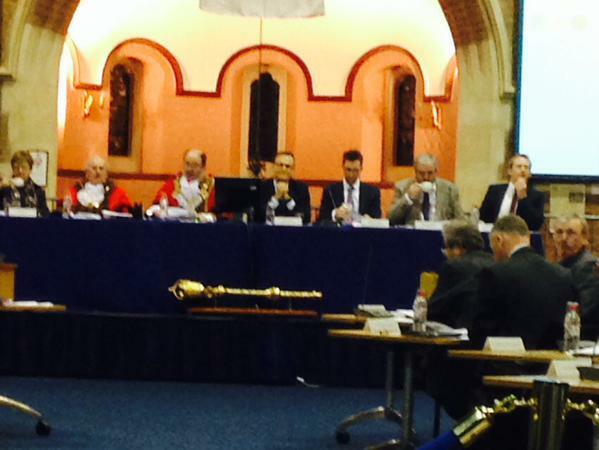 Medway Budget 2015: Live Tweeted and available on storify! Missed the Medway Council Meeting where they voted on the Medway Budget 2015? Keevil live tweeted it so you don’t have to.